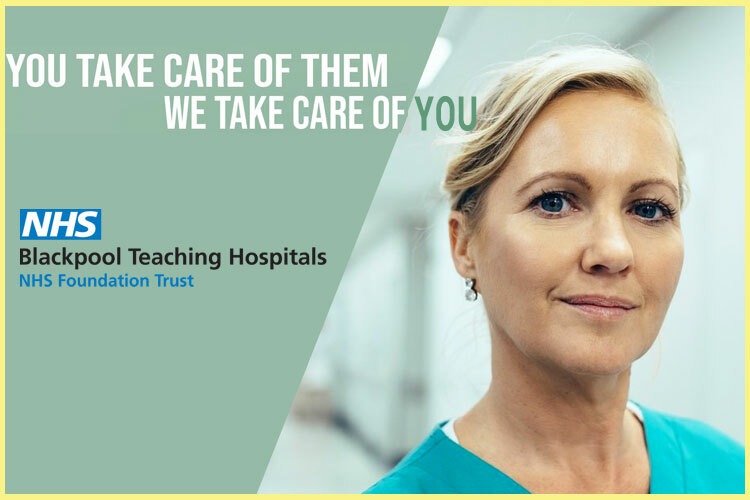 We are recruiting for an Acute Response Nurse who shares our ambition and vision to deliver the Best of Care by the Best People and has the drive to take us forward, by ensuring that the Trust continues to be the first choice for patients and our staff. As an ART Nurse you will ensure that you demonstrate a high level of skills and expertise within the service for patients of concern which will include after training; advanced autonomous practice, non-medical prescribing, case management and managing the pathway for patients who are failing to respond. The ART Nurse will work in partnership with our wards, the Emergency Department, and Critical Care areas. The team incorporates our former Critical Care Outreach service that has been pivotal in reducing cardiac arrests and improving safety and mortality rates across Medway NHS Foundation Trust. In addition, you will have the opportunity to further develop advanced practice skills in each of these areas. To support you as an autonomous practitioner you will receive a full training and a development programme, which will include access to the non-medical prescribing course. As part of our ongoing commitment to professional development Medway NHS Foundation Trust are pleased to be able to offer MBA, MA,BA, Executive Education, undergraduate and postgraduate programmes via the renowned Henley Business School.